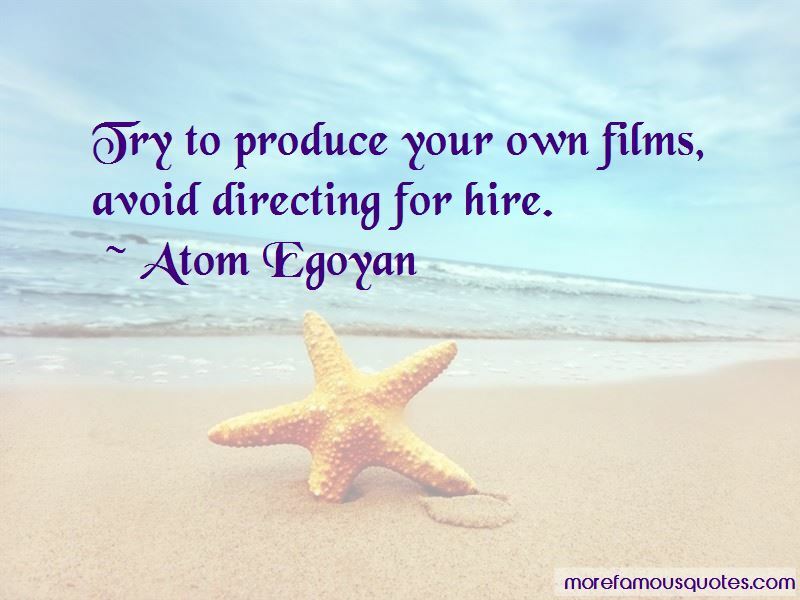 Enjoy the top 46 famous quotes, sayings and quotations by Atom Egoyan. Don't get depressed about not being where you want to be. This nagging feeling of anxiety is actually called ambition. Ambition is your friend. We're lucky to be making films. My crew and I have been working together for a long time. 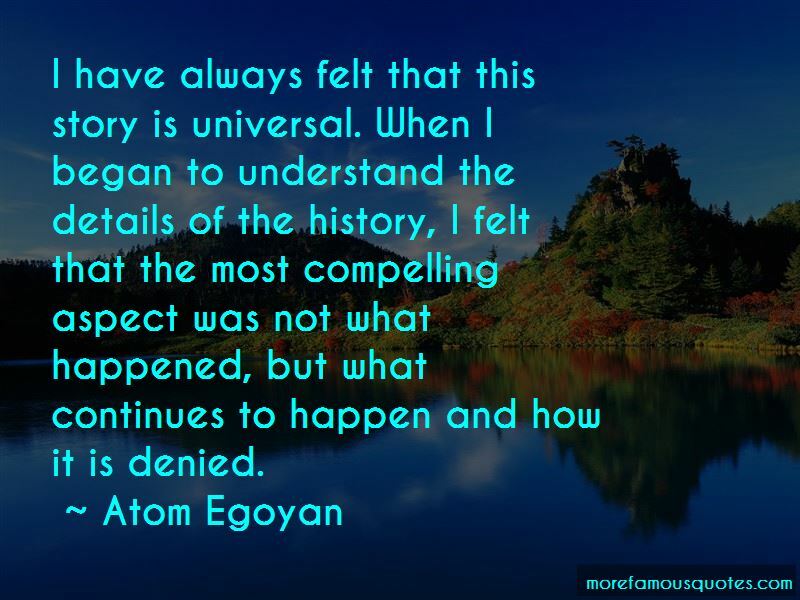 I think that that's what emanates. I love when people are resilient and when they form ways of dealing with grief or dealing with some traumatic episode, and sometimes those are the wrong choices. 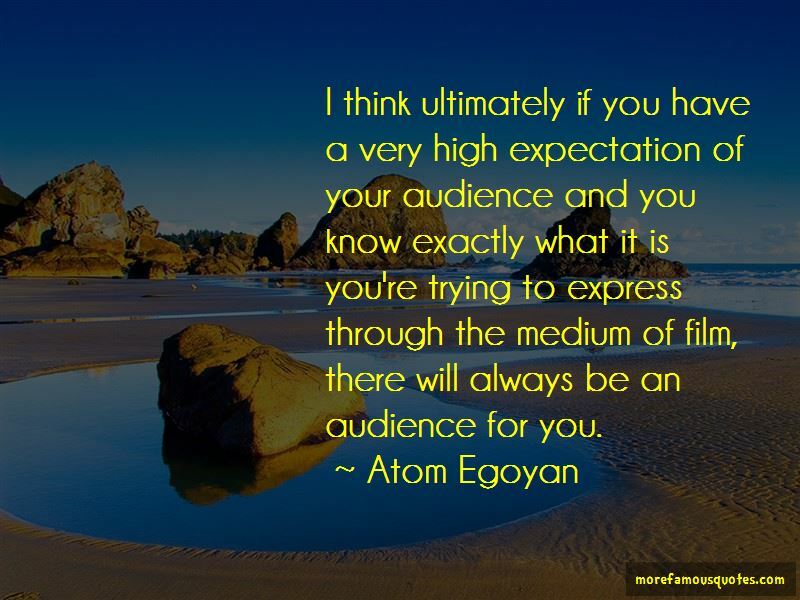 Want to see more pictures of Atom Egoyan quotes? 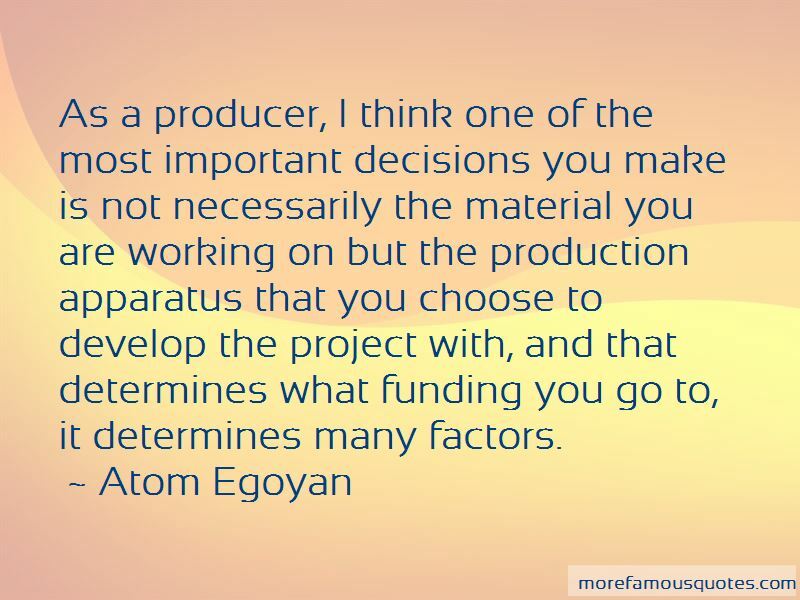 Click on image of Atom Egoyan quotes to view full size.